With the sun shining across our fine capital all week – it has been the perfect weather for some great Touch and Active touch! With the semi-finals being played across both April Shoot-out and Active Week, our April Shoot-out Party on Thursday the 17th of April seems like the perfect way to finish the week and welcome the Easter break. Active Touch Canary Wharf finals were played on Monday the 14th, with front runners, Tumeke maintaining their winner’s trophy! It was no easy feat however, as their opposition One Hit Wonders kept them on their toes for the entire game. With the final score coming out as 18-8, Venue Manager and Ref, Tracy Andrew, said it was the game of the season with some incredible skill work displayed on the court. 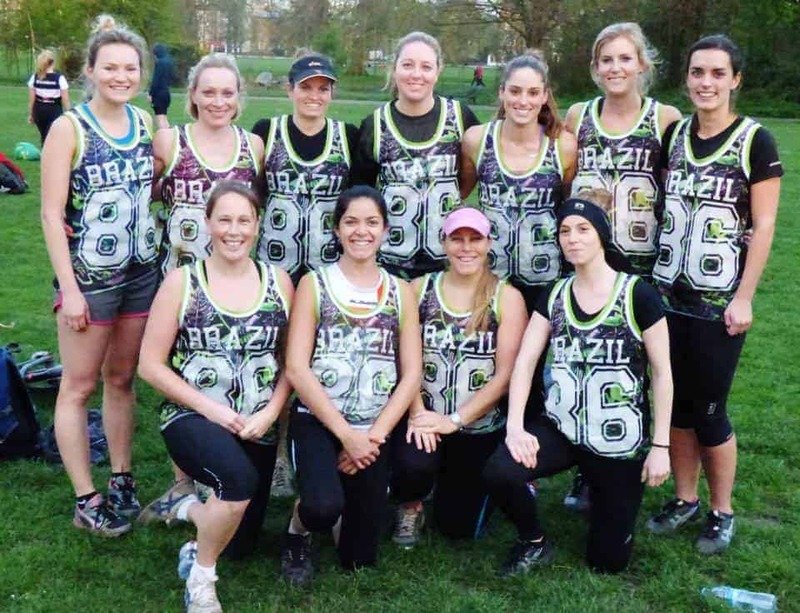 Tuesday Active Touch Semi-finals saw this season’s two rivals go head to head. Long standing London club, Hot Custard took on a motley crew of touchies thrown together with the delightful name of Lie to me Pinocchio. After an intense 30minute low scoring game, it was ‘The Pinocchio’s’ who just managed to break away with a 9-7 win. 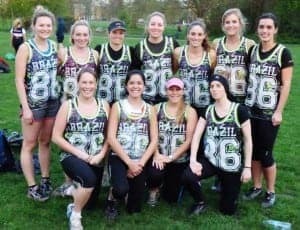 Both Tuesday and Wednesday night at Clapham Common for the past 3 weeks have been home to some fierce touch action. The format is quite different from the normal Spring and Summer touch games. April Shoot-out will see each team will play 2 x 20 minute games a night and the league will run for 4 weeks, finishing just before the Spring Leagues start. The last week will be a Finals week with teams playing 2 x 20 minutes of special format ‘Drop Off’ games. For those of you who have never played in a ‘Drop Off’, it is a really exciting way to decide a normal knockout game of touch, where the team drops a player after a certain time period until there are 3 on each team and then it is first to score that wins! The 20’s epitomised the spirit of a reckless rebel who danced the nights away – what decade could describe a touch night better?